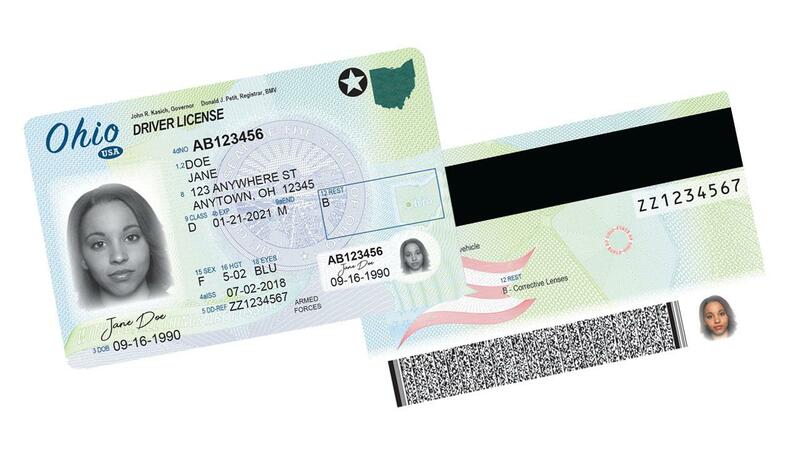 The new federally compliant Ohio driver's license, revealed in February, which drivers can choose to get if they bring additional documentation. State BMV registrar Don Petit said instead of being handed a new license on the spot, drivers will walk out of a deputy registrar’s office with either their old license or a document – both good for 45 days – while they wait at home for the new license, like one would with a credit or debit card from the bank. “It comes in the mail, generally in about a week to 10 days in a very plain envelope. And we’re going to be using a very similar process for putting the driver’s license in our customer’s hands,” Petit said. Those who want licenses that are compliant with a federal proof of identity law that takes effect in two years will have to bring a birth certificate or passport, a social security card and two proofs of residency. 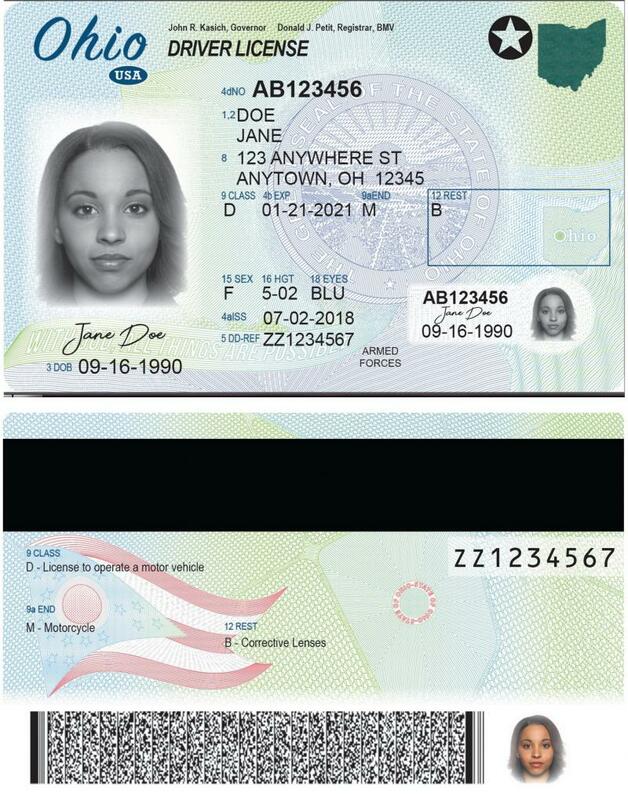 Those Real ID compliant licenses will be needed to board airplanes after October 1, 2020. 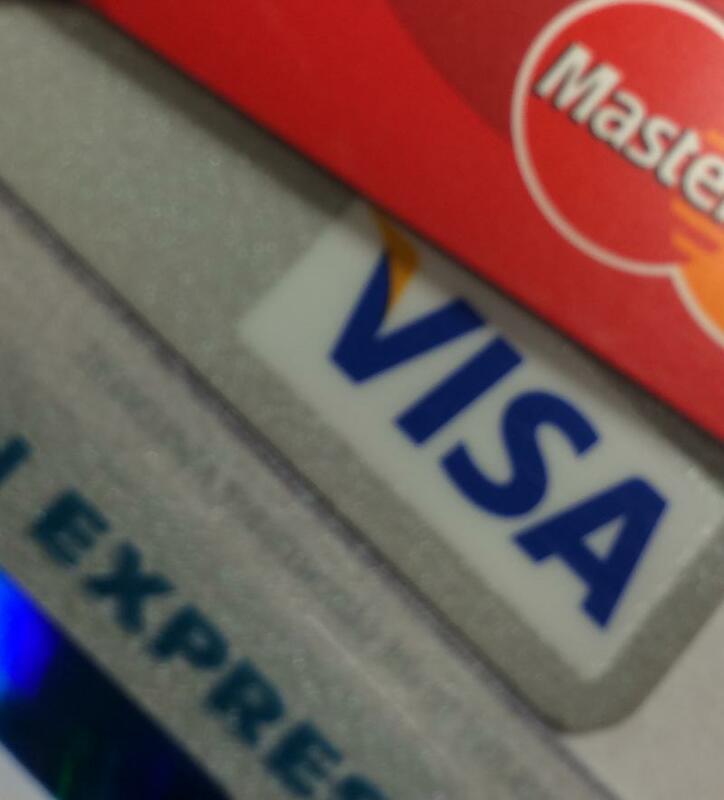 A state agency that most Ohioans use is finally allowing a user friendly feature that was adopted long ago by most businesses.